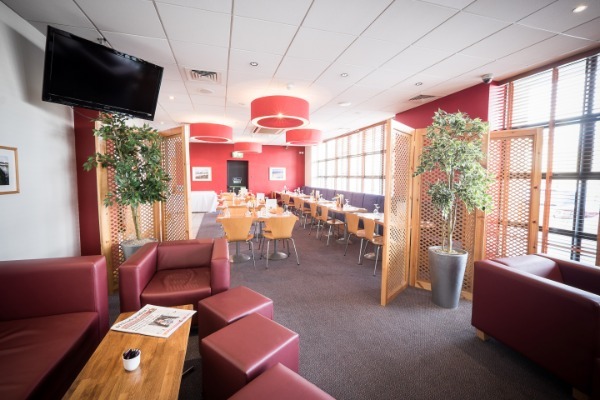 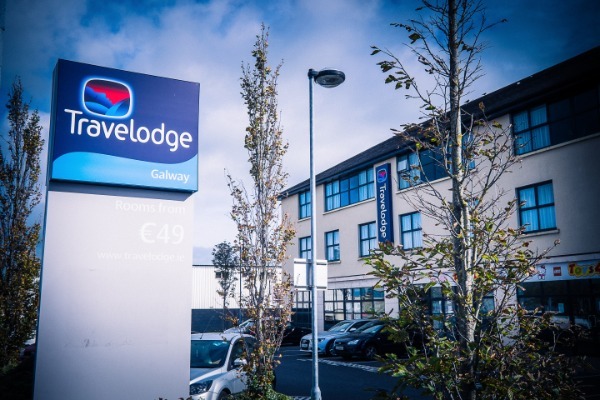 Travelodge Galway Hotel is situated on the Tuam road 1 mile from Galway City Centre. 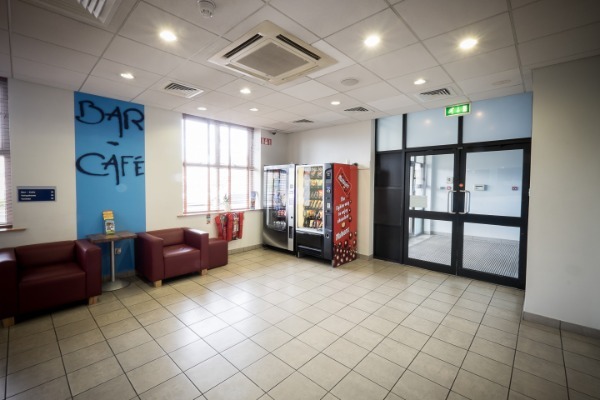 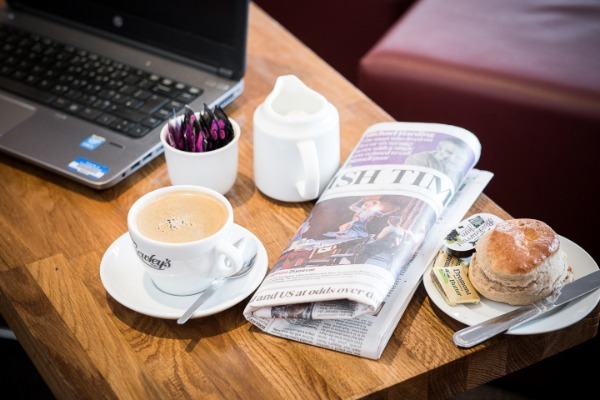 The hotel is just minutes away from the main link road that services many of Galway’s busiest industrial and retail parks. 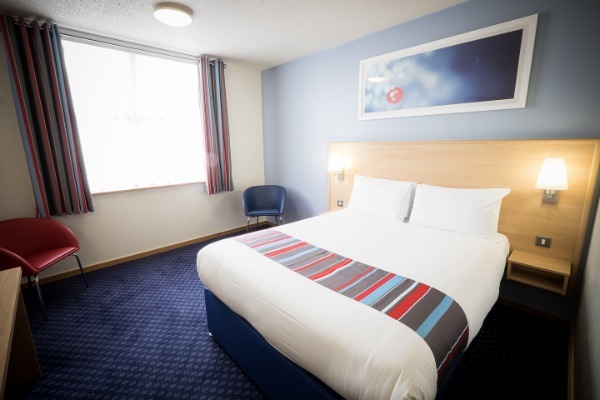 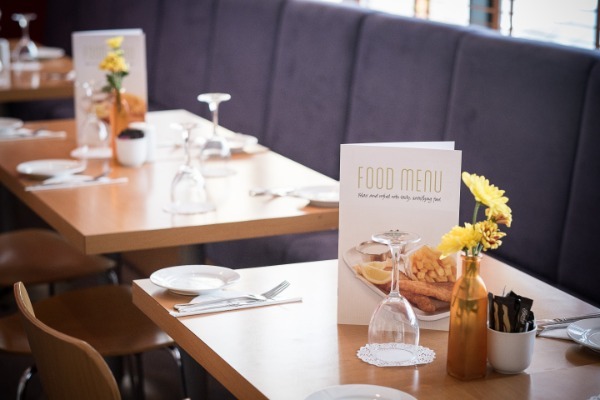 Local shops and services are available close by and it is only a short walk to the local traditional pubs.